Kansas State Polytechnic offers UAS training for law enforcement » UAV DACH e.V. 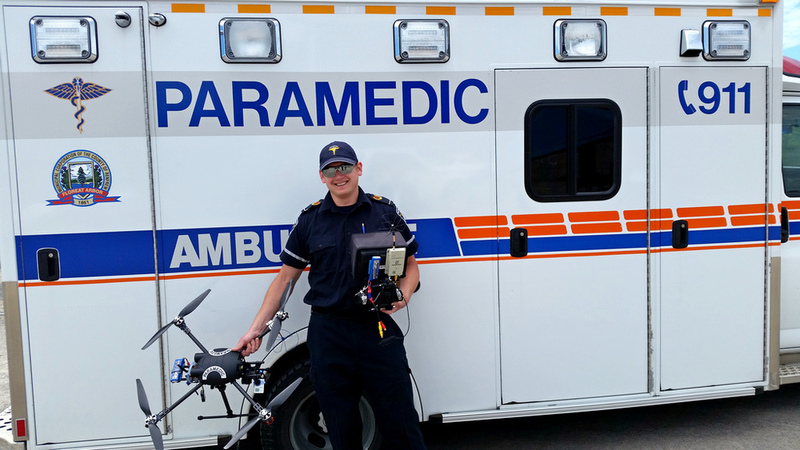 Beginning in April, the Kansas State Polytechnic (KSP) campus in Salina will be teaching law enforcement personnel how to safely use unmanned aircraft systems (UAS) in daily operations. The four-day course will provide attendees with training to operate UAS for specific law enforcement purposes. Pilots will receive hands-on flight training in areas such as flight maneuvers, crew resource management, accident scene reconstruction, search and rescue operations, and night operations. The registration deadline is April 2. Kurt Carraway, a retired U.S. Air Force colonel and the executive director of the KSP Applied Aviation Research Center, said the UAS training was developed based on feedback received from first responders who took the school’s small UAS commercial pilot training course. They indicated a strong need for a more specialized flight training. Replace on station involves sending up a second UAS to replace one already in the air collecting data but nearing battery depletion. Attendees will also learn best practices for UAS operations, Federal Aviation Administration (FAA) regulatory guidance for law enforcement agencies and software tools for extracting actionable information from UAS operations. 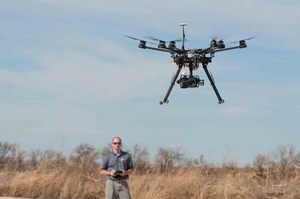 Registration for the course is available at ksu-uas.com/law-enforcement or by contacting Kansas State Polytechnic Professional Education and Outreach at 785-826-2633 or [email protected]. Beitrag im Original auf http://theuasmagazine.com/articles/1825/kansas-state-polytechnic-offers-uas-training-for-law-enforcement, mit freundlicher Genehmigung von The UAS Magazine automatisch importiert, Original in englischer Sprache.